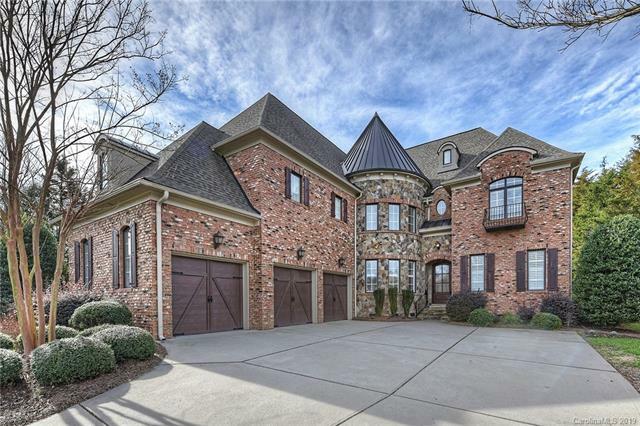 Full Brick Custom Home in Longview Community. Luxury features abound in this newly updated Custom Crafted Home. Custom details create a true masterpiece with main level hardwoods, new Kitchen, stunning new lighting and all new designer bathrooms. Grand Foyer is open to Curved Staircase, Dining Room and Office/Study. Chef inspired Gourmet Kitchen is light filled and open to Breakfast area, Den w/fireplace and Great Room w/fireplace. Main level Guest Bedroom Suite is a private getaway for visitors. Master Suite w/sitting area and designer inspired spa bath is a private sanctuary for the owners to retreat to at the end of the day. 3 additional bedroom suites w/new full baths and a light filled Bonus rm are appointed on 2nd level as well. Entertain family/friends on private patio-fenced back yard with beautiful views.